Do your Windows computer takes time when booting up? Probably the reason is you may have a lot of startup programs. 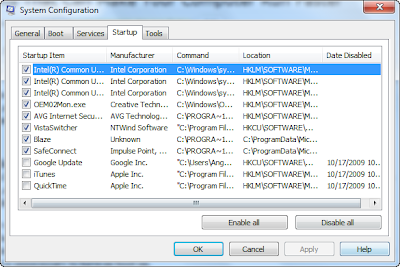 You can remove unwanted startup programs from loading by removing it using MSConfig (System Configuration Tool). To access System Configuration Tool, Go to Start > Run or hit WinKey+R then type "msconfig" on the textbox. 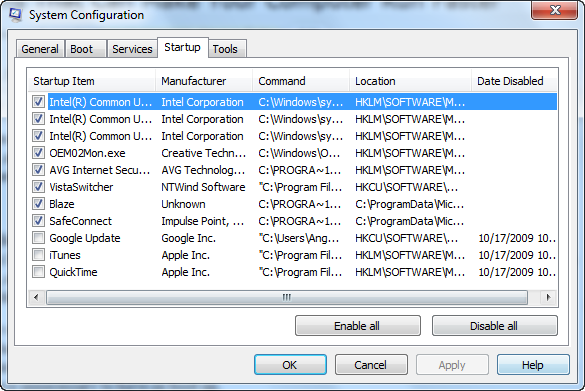 On the MSConfig dialog box, select the "Startup" tab to display the list of all startup applications. Uncheck anything that is unnecessary to have on boot up. If you are not sure about an entry, be sure to research about it before you disabling it. 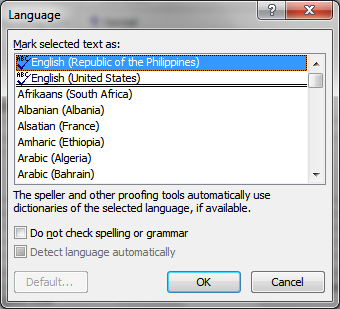 Spell checking is one of the common task to accomplish when your fine tuning a document. Like Word documents, you can also spell check Excel worksheets. Here's how. 2. Select the worksheet or worksheets that you want to spell check. 3. From the Tools Menu, choose Spelling or just press F7. Excel will starts to check the spelling of your worksheet and then will display the Spelling dialog box for the possible errors. 4. Now you have a choice to edit your entries according to spelling suggestions. You can also spell check a range of cells. 1. Select the range of cells you want to be checked. 2. Choose Spelling from the Tools menu, or press F7. 3. If you want, edit your entries according to spelling suggestions. 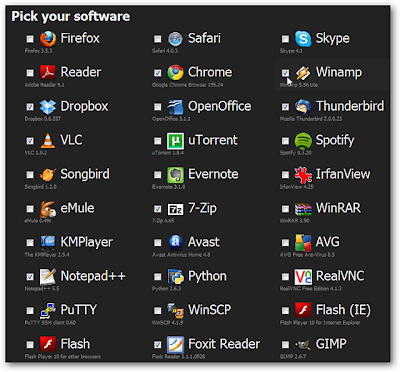 One common task users do when they upgrade Windows version is to try to change its look based on their preferences. 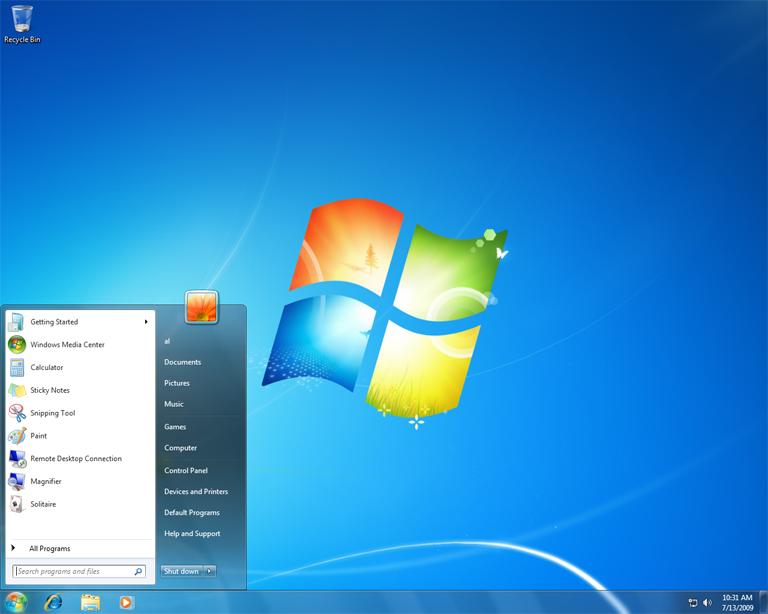 Now with the release of Windows 7, all system's look is customizable except the logon/password screen. This is when Tweaks.com Logon Changer for Windows 7 become handy. 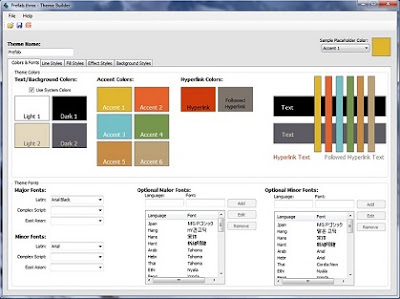 The free app provides an easy way to customize the logon screen background with just a few clicks. Simply download the free application, run it and click Change Logon Screen. The app will ask you for the location of the new background image and then it will show you a preview of the new background on a logon screen. To restore the default Windows 7 logon screen, just click Revert to Default Logon Screen. 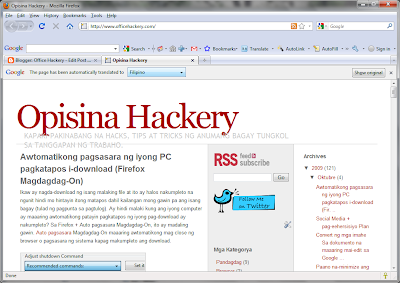 Download Tweaks.com Logon Changer for Windows 7 or read more about it. Most of computer users like shortcuts simply because its the fastest way to perform a task. Isn't great if we have shortcuts to shutdown, restart or lock windows on our desktop or quick links? In Windows 7 and Vista, this is very easy. 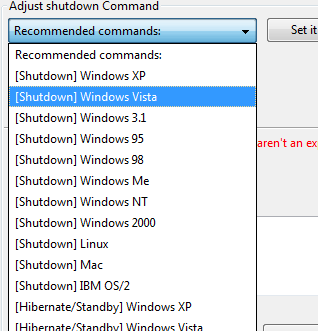 To create shortcuts for Shutdown, Restart or Lock, just follow these simple steps. 1. 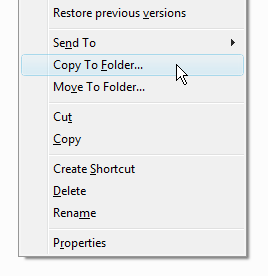 Right click on the desktop, Choose "New" then click "Shortcut" from the popup menu. 2. In the shortcut location dialog, type the command to perform the task you require as show below. Shutdown Computer - "Shutdown.exe -s -t 00"
Restart Computer - "Shutdown.exe -r -t 00"
Lock Worstation - "Rundll32.exe User32.dll,LockWorkStation"
Hibernate Computer - "rundll32.exe PowrProf.dll,SetSuspendState"
Sleep Computer - "rundll32.exe powrprof.dll,SetSuspendState 0,1,0"
3. Now click the "Next" button on the above dialog then name your new shortcut with any label you want. 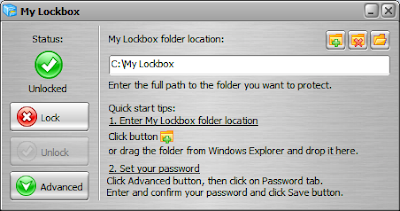 If your running a home computer that your the only user and do not want to log in every time you reboot your computer then here is a simple tip to activate automatic login in Windows 7. First, go to Advanced User Accounts Control Panel by typing "netplwiz" in the start menu search box, then hit enter. 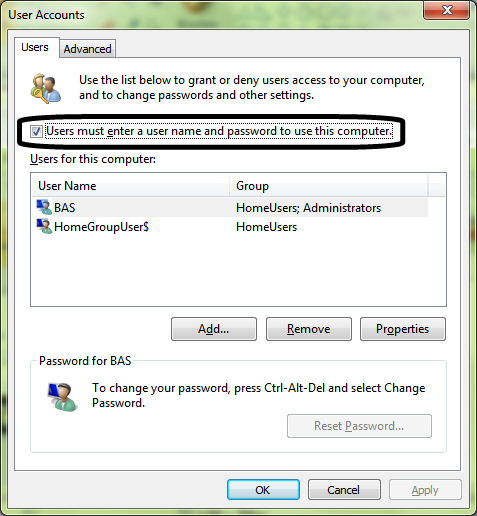 From the User Accounts dialog box, uncheck the checkbox with label "Users must enter a user name and password to use this computer" and then hit apply button. 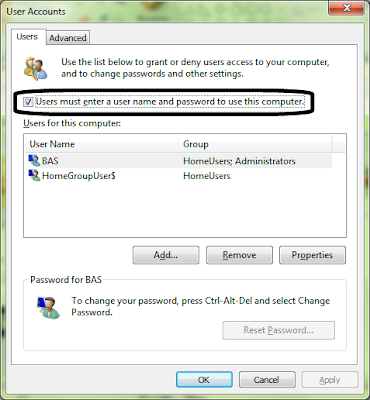 Windows will ask you for a username and password. Enter the windows account info you want windows to use every single time you reboot your computer. 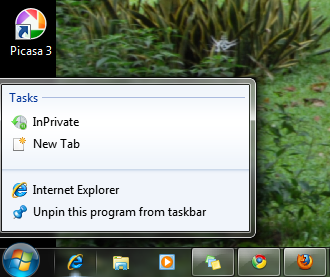 Aside from Windows7, This tip also works on Windows XP and Vista. To share internet connection to two or more computer at home or at the office, you will be needing the help of a Router. Most common router nowadays are wireless routers because it is easier to setup and move around. If you wanna know what happens inside the router, I suggest you read this article by Guy McDowell that explain how does a Router work. 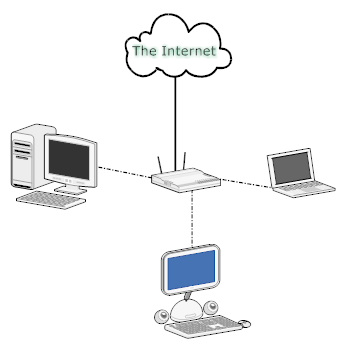 The article uses 3 computers as a sample to explain the routing principles. The explanation is in simplest form and easy to comprehend even if you don't have experience on network technology. 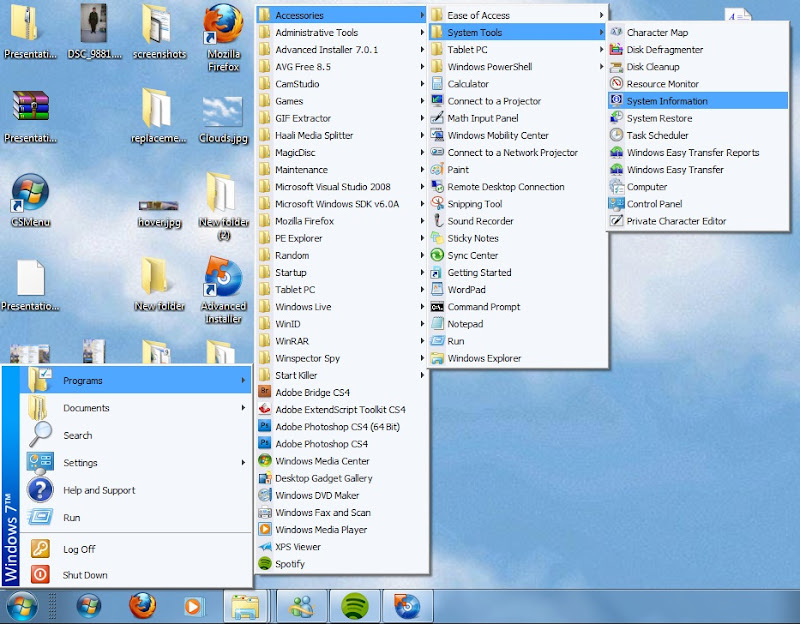 Normally you can access Windows Search from the Windows Start Menu. But if you want to create shortcut of it on your desktop or pin the search shortcut to the Windows 7 taskbar then follow these easy steps. 2. Now rename the new object. 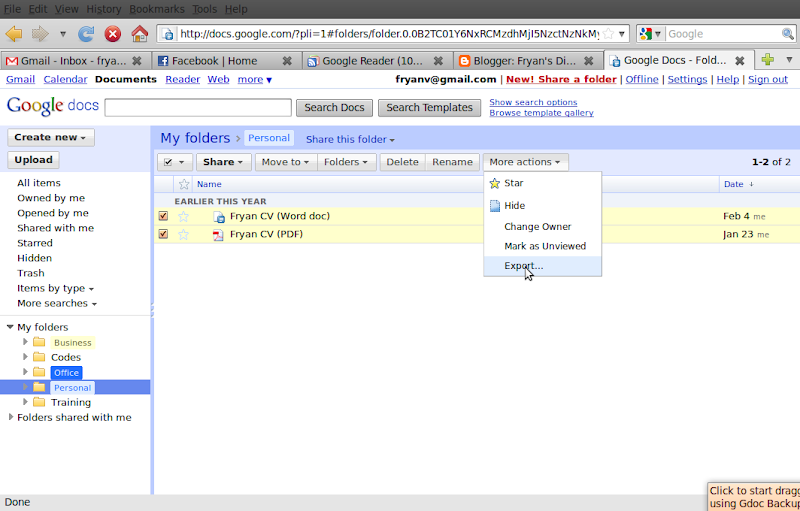 Change its extension to ".fnd" (the file name itself does not matter). 3. Upon renaming, you will notice that the new object's icon will change to search icon as shown below. You can drag the shortcut anywhere you want. Just double click it to call the Windows Search form. Recently, Google started educating masses about web browsers by creating the website What Browser. The website contains information about web browsers not only about their own Google Chrome but also about Firefox, Opera, Safari and Internet Explorer. Here is a 1 minute video that explains what is a browser and how important it is. So if your one of the masses who still confused about browsers then you can now start learning from What Browser? 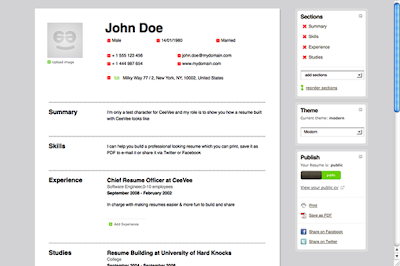 If you're working on a company then you might be using a standard theme across all documents. But if you don't use one and you consider creating a standard theme then Microsoft Theme Builder is might be the right tool for you. The Theme Builder tool enables the creation of document themes for Microsoft Office 2007. 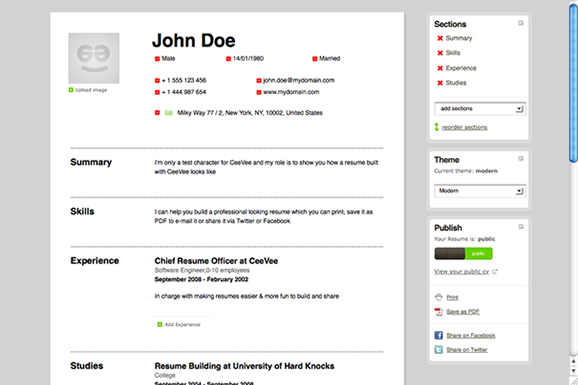 You can apply the same theme to PowerPoint presentations, Word documents, Excel spreadsheets, and even Outlook emails. 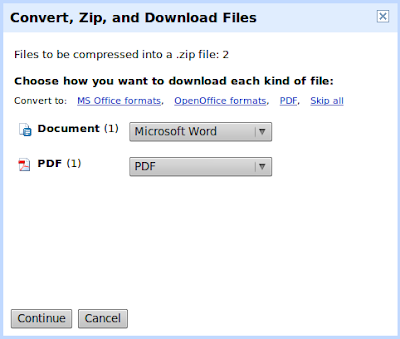 To install this free MS Office tool on your machine, follow these steps. 1. Download and install Microsoft .NET Framework 3.0. 2. Download and install Office 2007 Primary Interop Assemblies. 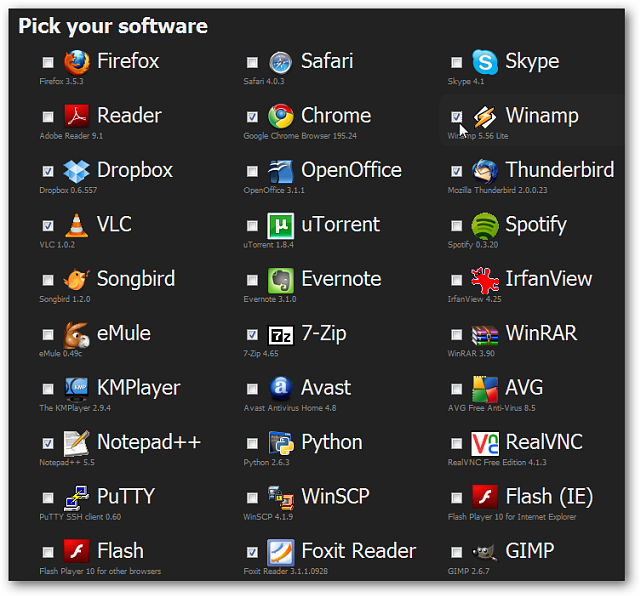 Theme Builder is a free download for Windows only. 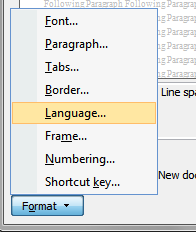 If you set the language of a Word document it doesn't include the Track Changes comment boxes. 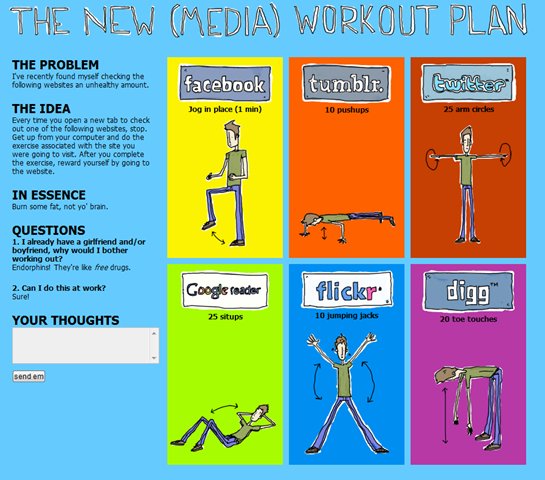 To change it as well, follow these general steps. 1. Open the Styles and Formatting dialog box. - For Windows 2003 and earlier, click Format > Style and Formatting. 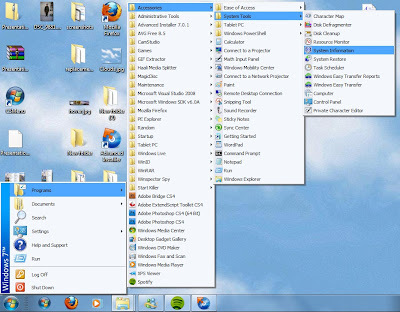 - For Windows 2007, Go to Home tab. 2. From the Styles dialog box, right click the format then choose "Modify". 3. 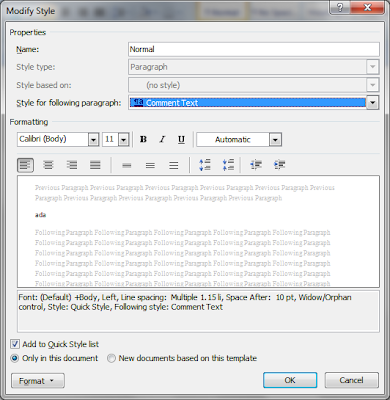 Select "Comment Subject" or "Comment Text" on the "Style for following paragraph" dropdown list. 4. 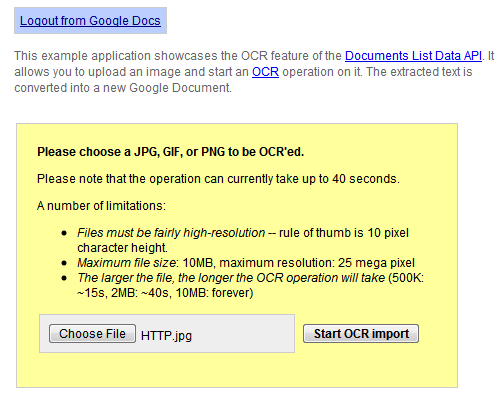 Click the Format Option button. 5. Choose the language you want to apply to comments. Make sure that you the same steps on both Comment Subject and Comment Text. You are downloading a huge file and it was almost completed but you can't wait for it to finish because you have to do something else (like going to sleep). Isn't great if your computer can automatically shut off after your download is completed? 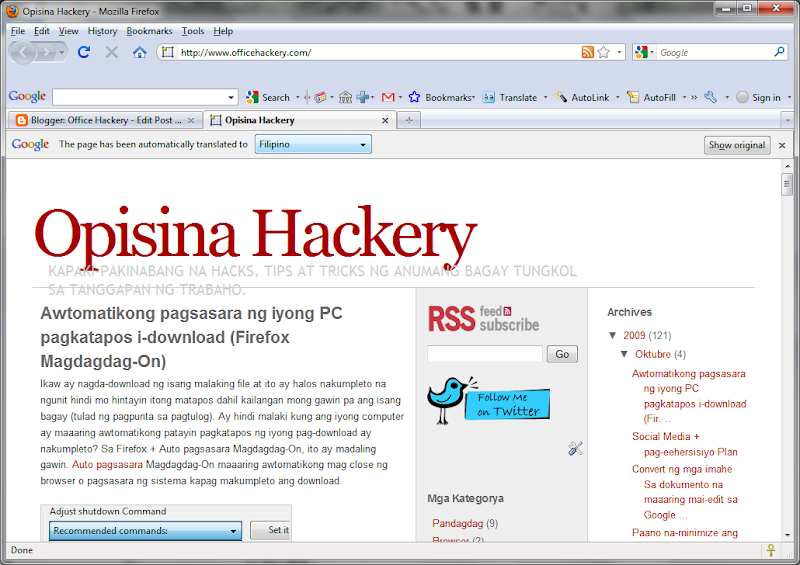 With Firefox + Auto Shutdown Add-On, it can be easily done. 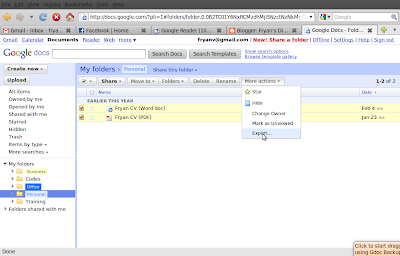 Auto Shutdown Add-On can automatically close the browser or shutdown the system when downloads complete. Aside from shutting down your computer, it can also execute custom scripts and other pre-defined tasks upon completion of the download. Read more about this Add-On at Fryan0911.com.